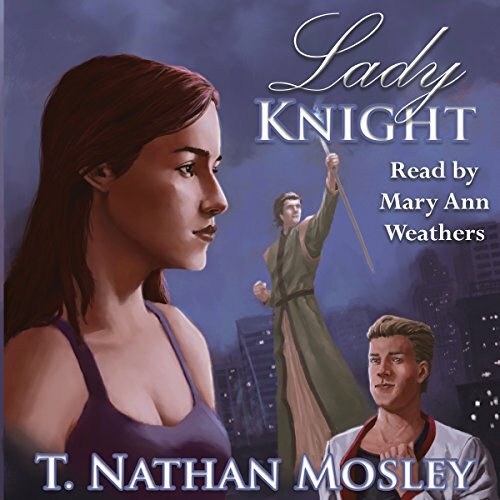 Showing results by author "T. Nathan Mosley"
Detective Cameron Knight does not believe in magic. It's kind of hard to when you're a single(-ish) mother in a high stress job that pulls you from bed at all hours of the night. One of these nights, though, Cameron encounters a magician. Not one of those guys who pulls rabbits out of hats, but a real, true magician. Of course she doesn't believe it. Until Mathias reveals to her a world that is full of magic, knights, kings, and more. Following the writings of one of the most powerful magicians to have ever lived, Mathias escaped to Earth, running from Knight Captain Emil Rouland.